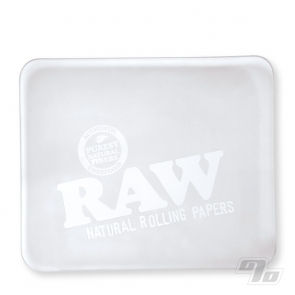 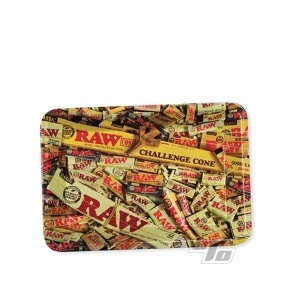 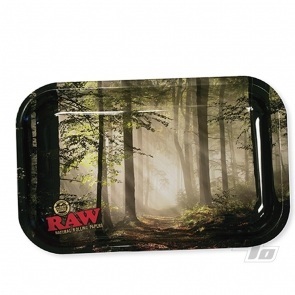 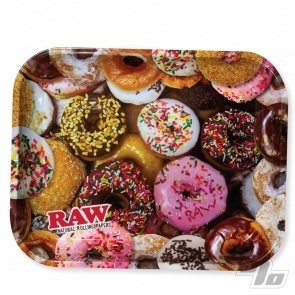 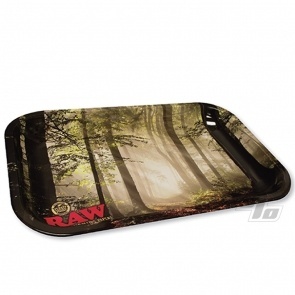 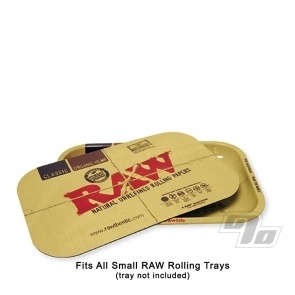 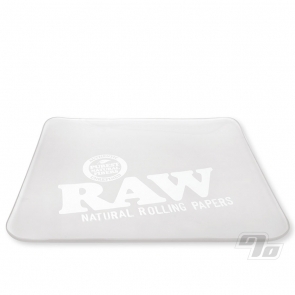 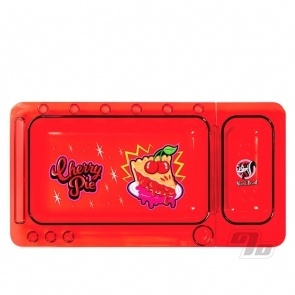 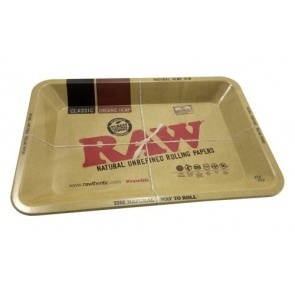 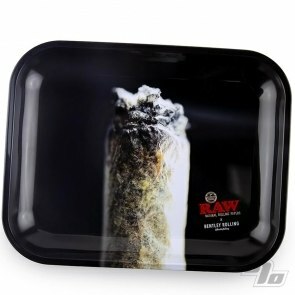 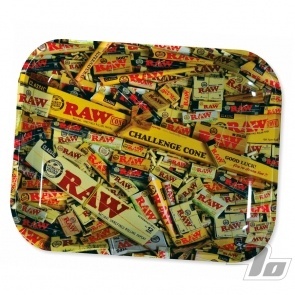 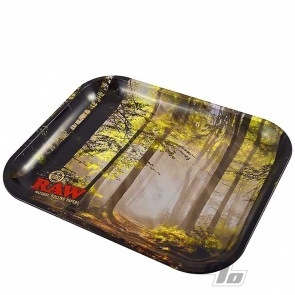 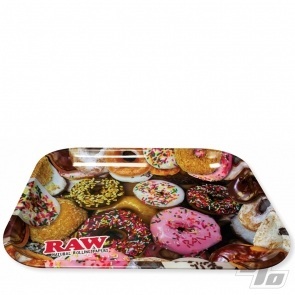 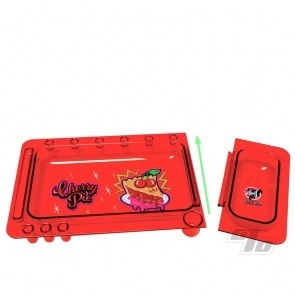 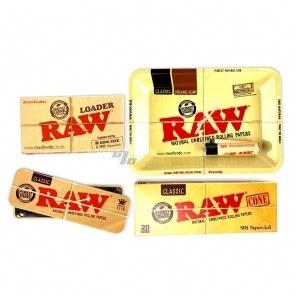 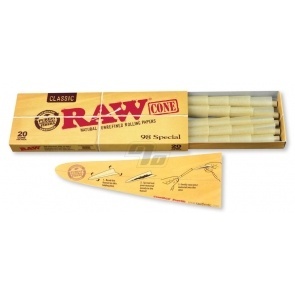 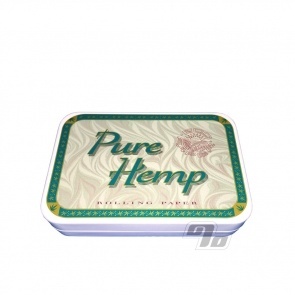 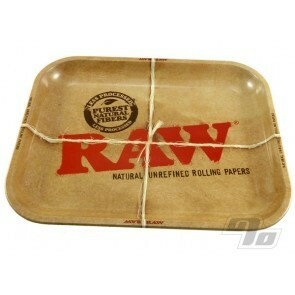 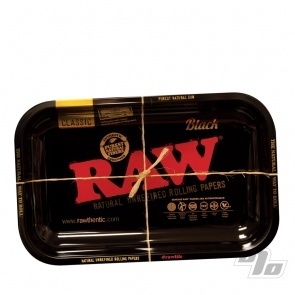 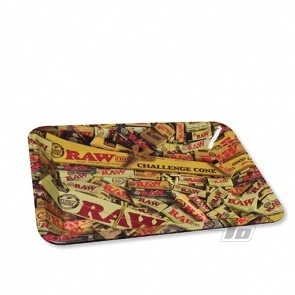 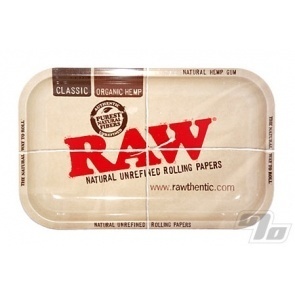 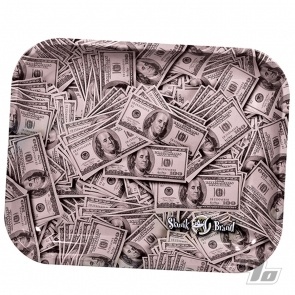 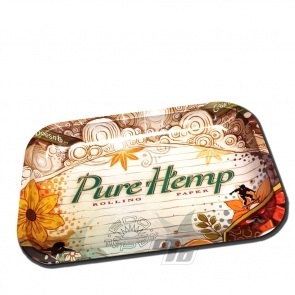 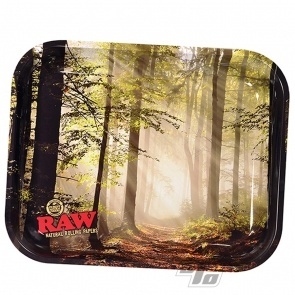 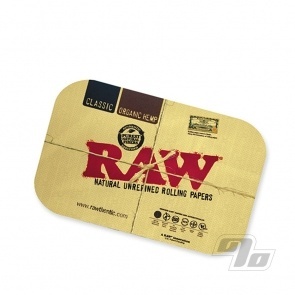 The coolest Rolling Trays out there come from RAW Rolling Papers. 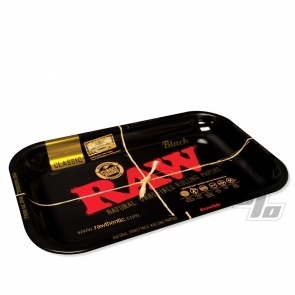 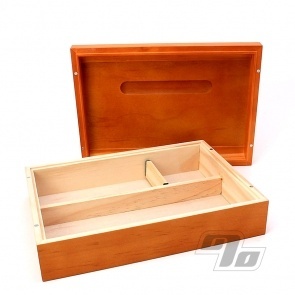 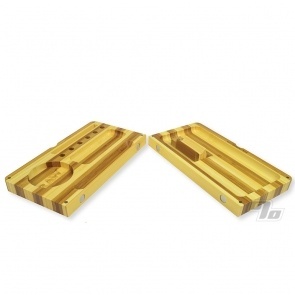 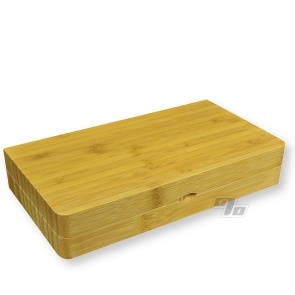 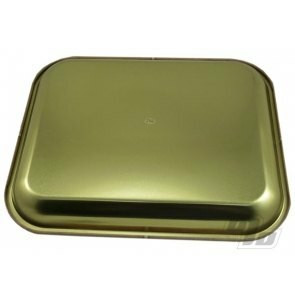 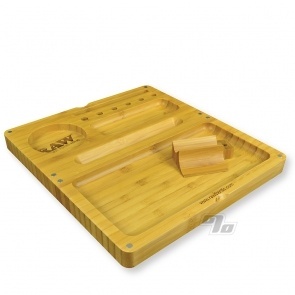 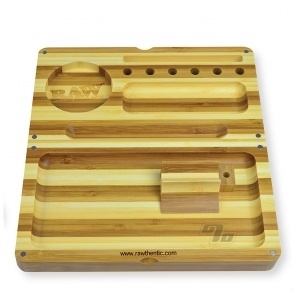 Metal, Bamboo, Glass and more make the best rolling tray for your rolling needs. 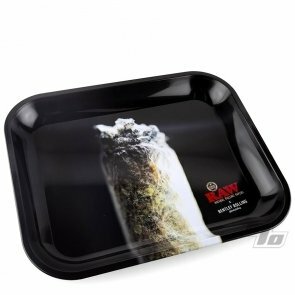 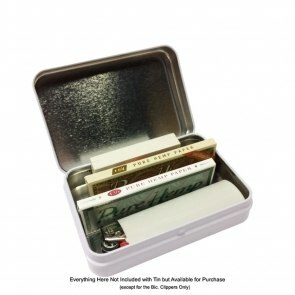 I was very pleased with the size of the tray and the price Is excellent!